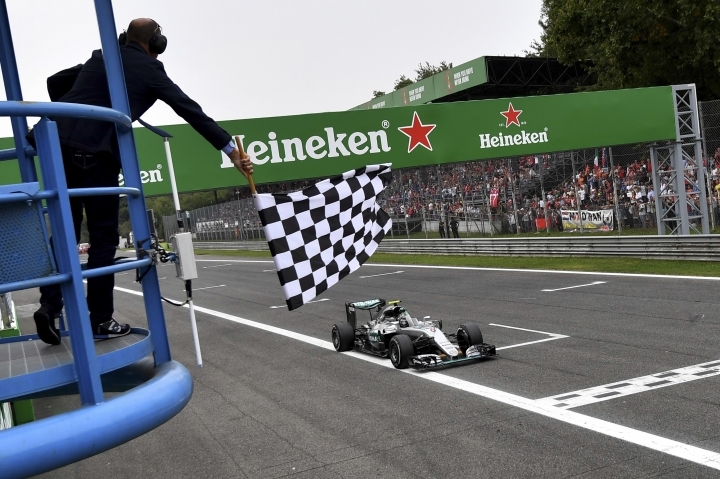 LONDON — Formula One is being bought by Liberty Media, a U.S. company that invests in entertainment and sports, for $4.4 billion. Liberty Media Corp., which is controlled by 75-year-old tycoon John Malone, has ended years of uncertainty about the ownership of the auto racing series with Wednesday's deal. 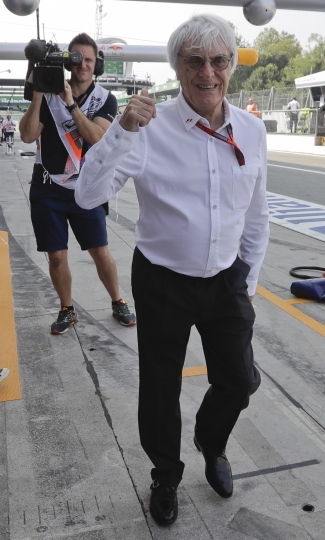 There will be continuity, with Bernie Ecclestone remaining the chief executive officer of F1. But the 85-year-old Ecclestone will have to work under a new chairman: Chase Carey, the executive vice chairman of Rupert Murdoch's entertainment conglomerate 21st Century Fox. Formula One has hundreds of millions of fans, and Carey said in a statement that he sees opportunity to develop it. In an interview, Ecclestone said he is optimistic Liberty has the resources, expertise and outlook to drive the growth of F1 — particularly in the United States. Liberty said it has initially purchased a minority stake of 18.7 percent for $746 million. A buyout is expected to be completed by March 2017. F1's biggest current shareholder, investment fund CVC Capital Partners, and the other sellers will still own 65 percent of Formula One Group stock, and retain board representation. But CVC, which first invested in F1 in 2005, is ceding control of the sport to Malone's Liberty, which has all the voting shares. 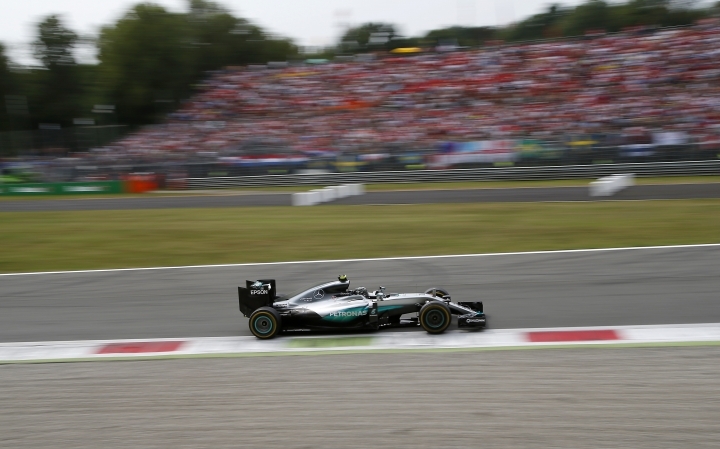 The company says the deal values Formula One at $8 billion, including debt. Malone, a U.S. cable-industry pioneer, has wide-ranging holdings in sports and entertainment. His Liberty Media also owns Major League Baseball team Atlanta Braves and has a controlling interest in radio company Sirius XM. Malone also controls European telecom company Liberty Global and has investments in U.S. cable company Charter, which recently bought Time Warner Cable, and various cable-TV companies. "I hope they do a lot because they are American and have had dealings in television in America for a long time," Ecclestone said of Liberty. "They have dealings with a lot of sponsors because of their TV networks and social media which we haven't done (as much) in the past." The sport returned to the U.S. in 2012 after a five-year absence, with Austin hosting the race under the current deals. "I am very, very happy that they can come in and do things (for the sport)," Ecclestone, the long-time F1 commercial chief, told The Associated Press. "I have been trying to do things in America for years but not very successfully ... maybe they are the people that can get it done." Asked about challenging NASCAR's supremacy in the U.S., Ecclestone said: "They are the people that should be concerned, of course." At the time of the sale, CVC had a 35.5 percent stake in F1, followed by U.S. fund manager Waddell & Reed with slightly more than 20 percent. Ecclestone has 5.3 percent stake in F1 but his family Bambino Trust has a further 8.5 percent, rounding up his involvement up to about 14 percent. Tali Arbel contributed from New York.